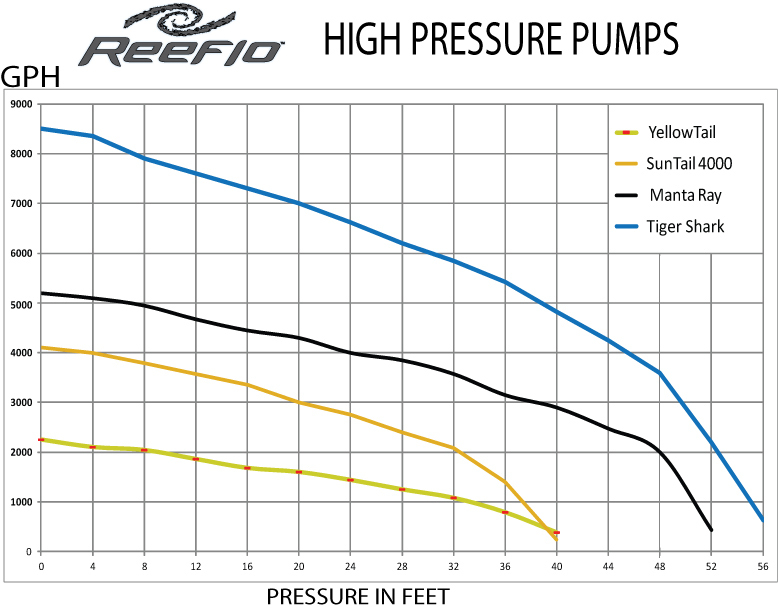 The Tiger Shark™ is the most powerful pump in its class. 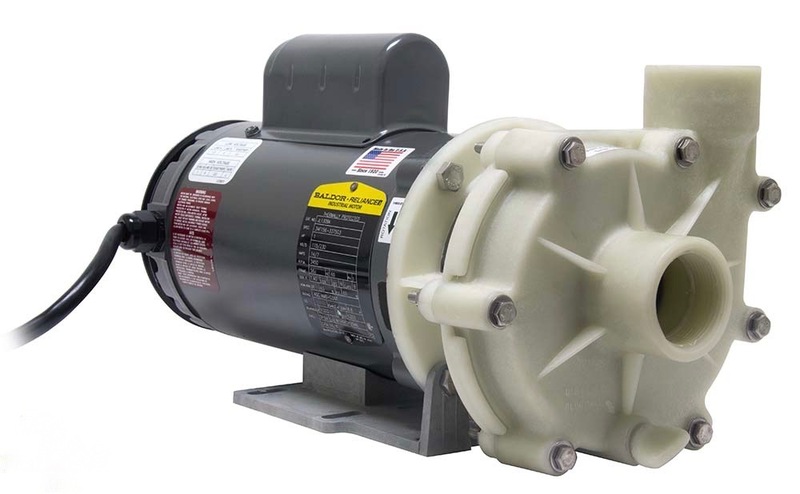 This energy efficient pump is ideal for 300-700 gallon aquariums with sump return systems requiring more than 10` of head pressure. This unit is rated for a maximum flow rate of 8500gph, a shut off head of 55 feet and average energy use of 10.4 amps at 115V. Dimensions (L x W x H): 16.0" x 9.0" x 9.0"